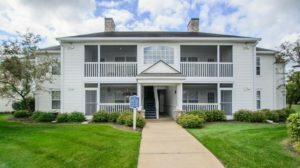 For more details on this Northside Glen condo or to schedule a showing, contact the Ann Arbor Condo Experts with The Bouma Group at 734-761-3060 or info@bouma.com today! 1236 square feet with 3 bedrooms and 2 full baths. New paint and hardwood floor in the living room. Kitchen has stainless appliances and new quartz counters. Screened porch is perfect for relaxing. For more information or to schedule a showing for 2769 S. Knightsbridge Circle, contact the Ann Arbor Condo specialists with The Bouma Group at 734-761-3060 or info@bouma.com. 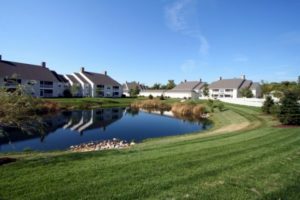 View photos and amenities for Northside Glen condos here! 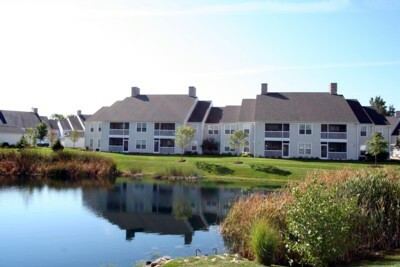 Northside Glen is a picturesque Ann Arbor complex, the newer units are popular because of their beautiful surrounding and proximity to conveniences. There are currently no condos listed for sale and so far this year, 15 have sold. $226,000. 2660 S. Knightsbridge Cir., Ann Arbor. 1236 square feet with 3 bedrooms and 2.0 baths. $222,000. 2740 S. Knightsbridge Cir., Ann Arbor. 1236 square feet with 3 bedrooms and 2.0 baths. $220,000. 2840 S. Knightsbridge Cir., Ann Arbor. 1182 square feet with 2 bedrooms and 2.0 baths. $212,800. 2836 S. Knightsbridge Cir., Ann Arbor. 1094 square feet with 2 bedrooms and 2.0 baths. Last year at Northside Glen, 15 condos sold with an average sale price of $178,240 and an average price per square foot of $156.00. The 15 condos sold this year have an ASP of $204,453, up 15%, and an A$/SF of $179.00, also up 15%. 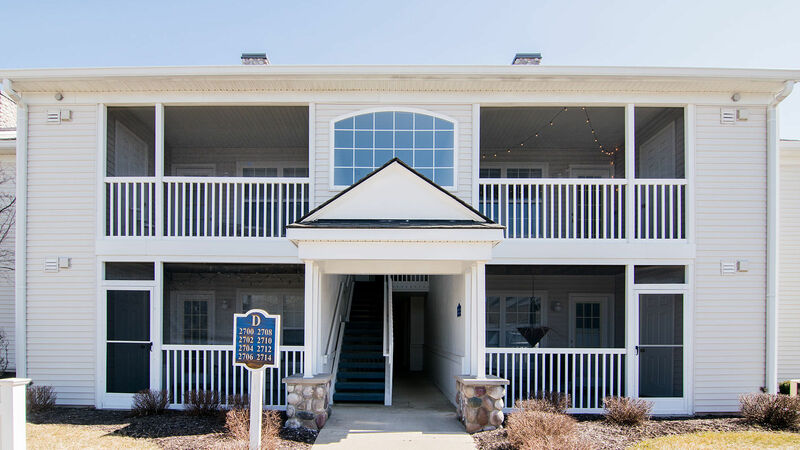 To learn more about condo values at Northside Glen, contact the real estate specialists with The Bouma Group at (734)761-3060 or email info@bouma.com. View more Ann Arbor condominiums here! Northside Glen Condos, Ann Arbor are located on the north side of town and are a popular choice for Ann Arbor condo buyers, especially graduate students. These stacked ranch condos feature 2-3 bedroom floor plans and are in a beautiful setting. There are currently 2 condos listed for sale, 1 listed for rent, and so far this year 1 condo has been rented. $150,000. 1236 square feet with 3 bedrooms and 2 baths.